My aim is to understand your organisation and work collaboratively with you, helping you deliver effective marketing to enable you to grow. I offer a broad range of marketing services and can work with you on an individual project or across disciplines as an extension to your marketing team. I specialise in Marketing Consulting & Strategy, Digital Marketing including Email Marketing, Content & SEO, Data Analysis and Customer Insight/Research. Working with my extended team of freelance colleagues, we offer Logo Design & Branding, Website Design & Development and Design for Print. Where would you like to take your business/organisation in the long term? What is your marketing strategy for achieving your goals? Do you know who your target customers are and the most efficient and cost effective ways of reaching them? 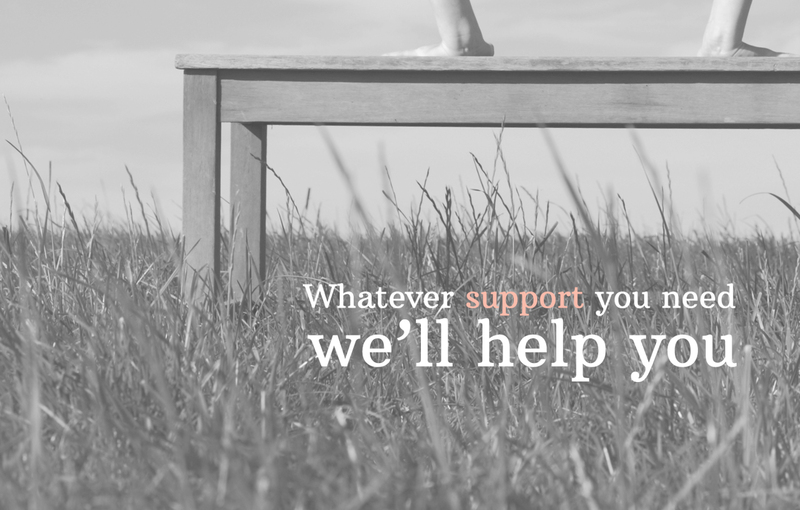 Handstand’s Marketing Consultancy services can help you. Effective, digital marketing is what gives your business/organisation visibility in the online environment and determines how easy it is for your target audience to find you. Handstand’s Digital marketing services can help you with evaluating your current online activity or managing it on your behalf including developing website content, social media and email marketing. No business is too small to have a professional brand identity. You may be an established business looking to modernise your corporate identity, or a new business venture looking for a logo design. We can create a distinctive identity for your brand that sets you apart from your competitors. Most will agree that a website is a necessity, but a website that returns on an investment is a principle that I follow. Handstand Marketing doesn’t just offer website design, we develop an online presence that is strategically marketed to your target audience to ensure that you deliver your business objectives. We know that, although search engine optimisation is hugely important, it is not the easiest area of online marketing to understand. We aim to make it as simple as possible to generate an SEO and website content plan that can be adopted and implemented by an organisation themselves, making SEO as cost effective as possible in the longer term. We believe that there are certain marketing activities that are more cost effective if implemented in-house. Sometimes all you need is for someone to show you how to get started and then provide support and advice along the way. Offering marketing training on many disciplines including SEO, Google Analytics and Email Marketing (MailChimp). Data analysis is fundamental to the marketing process. It’s essential to be able to measure the performance of your marketing activity so you understand what’s working well and what’s working not so well. We can help you look at how to monitor and measure different marketing metrics so you know how you’re performing and then using this data, how you can improve. If you’d like to understand your target audience and/or your market better in order to your adapt your offering or define your marketing communications Handstand can help. We offer tailored marketing research packages to suit smaller budgets. My research results are always presented in an accessible way with recommendations for action.